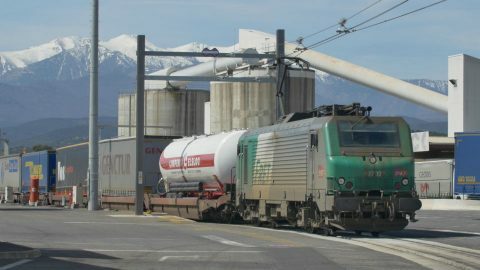 Viia, the multimodal subsidiary of SNCF, has launched a new piggyback route between the French port of Calais and Orbassano, close to Turin in Italy. The service moves semi-trailers per rail over a length of 1,100 kilometres, taking around twenty hours. It can transport twenty units per journey, totalling 31 thousand trucks annually. The company wants to double its piggyback services if the demand grows between now and September 2019. Viia already offers three lines; between Aiton (France) and Orbassano, Le Boulou (French eastern Pyrenees) and Luxembourg and Le Boulou and Calais. 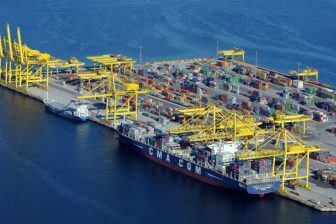 These last two services connect Spain with Central Europe and the UK, both offering an interesting servive for fresh vegetable and fruit supply. 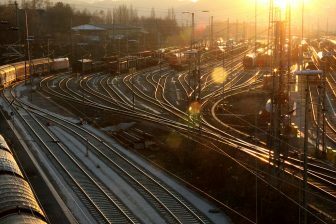 The general manager of SNCF, Guillaume Pepy, noted that the company is analysing to develop similar services between Calais and Northern UK and Germany. Pepy highlighted not only the benefit of a reduction in carbon emissions, but also the decline in driving hours and use of oil, important cost factors due to the shortage of drivers and energy prices. 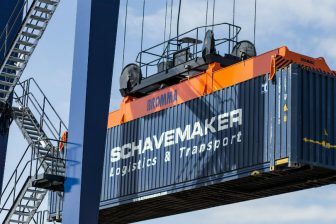 The French government is sponsoring complete truck transport services through the national railway company SNCF. However, the French association of road transport companies (FNTR) considers it is not a valuable service due to delays and logistics complications, having to do with the loading and unloading of the truck load. As a result, the association is encouraging to increase piggyback services until rail is offering an improved service. This service will last as long as the next SNCF rail strike happens then it will be ditched.Can the lemmings in the French rail unions not wake up and smell the coffee?